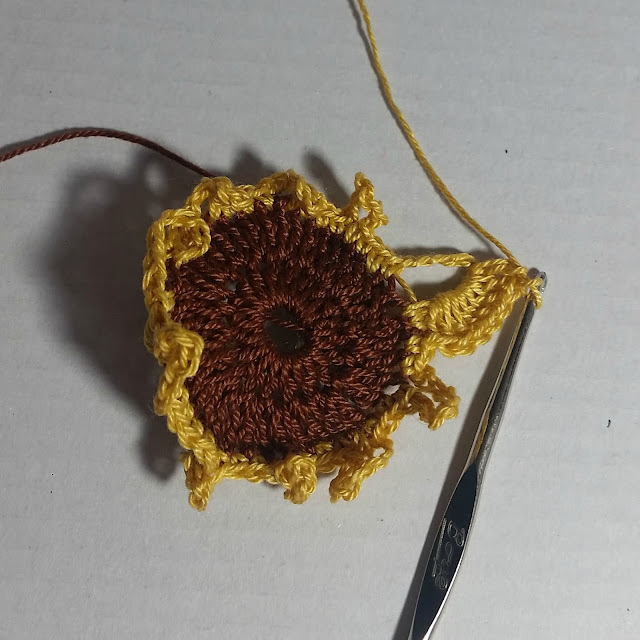 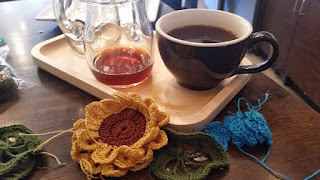 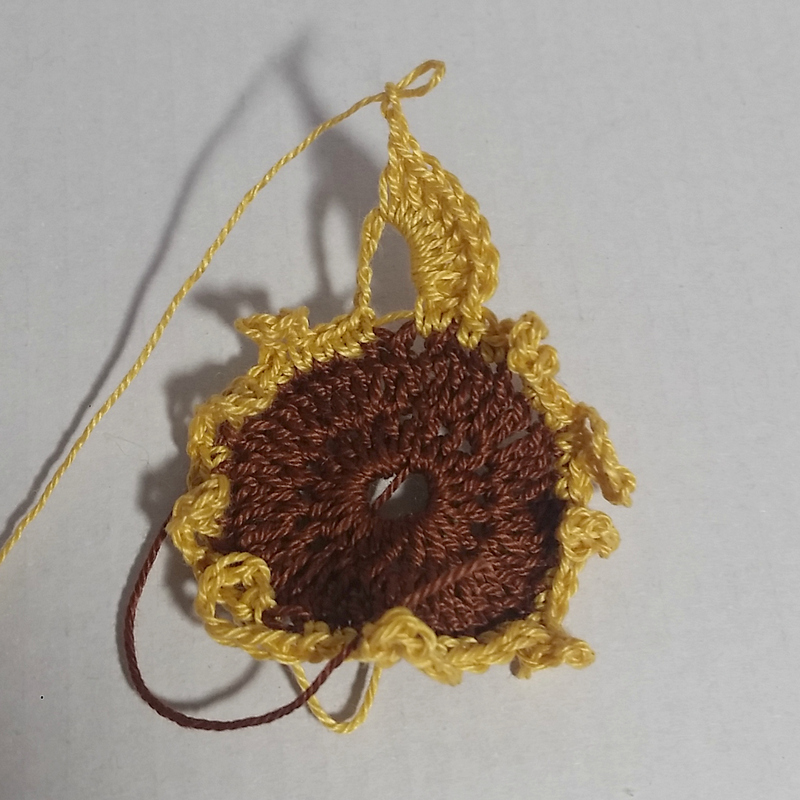 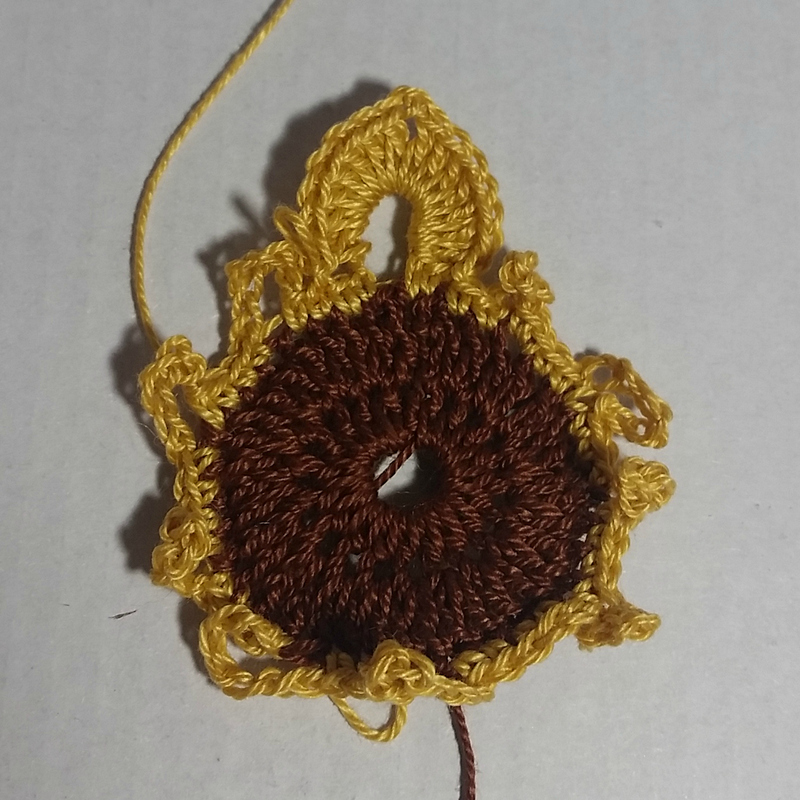 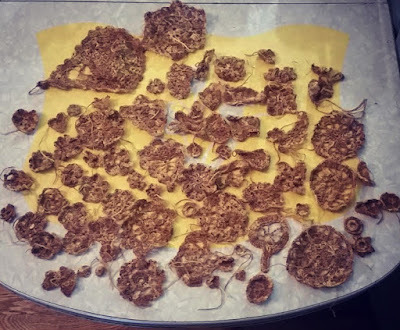 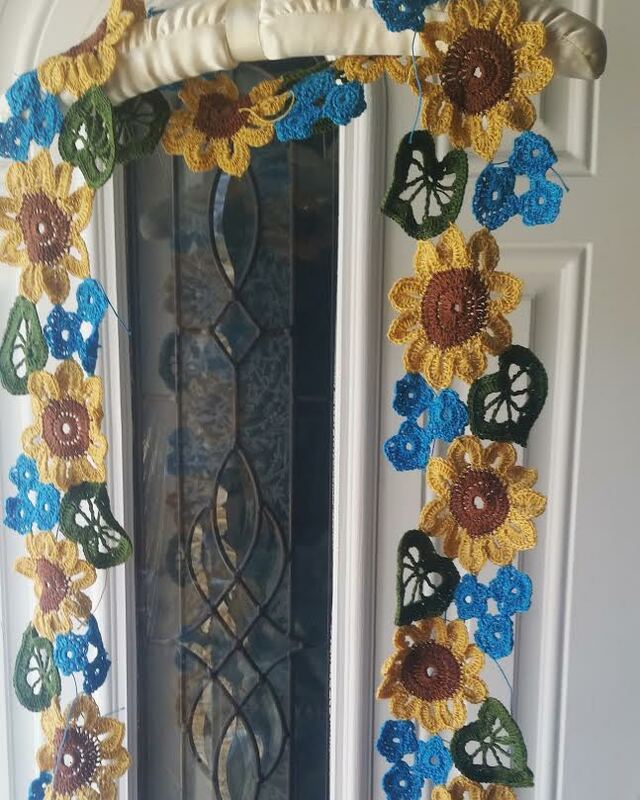 The sunflower can be worked in any yarn/thread. Just use the hook appropriate to your project. 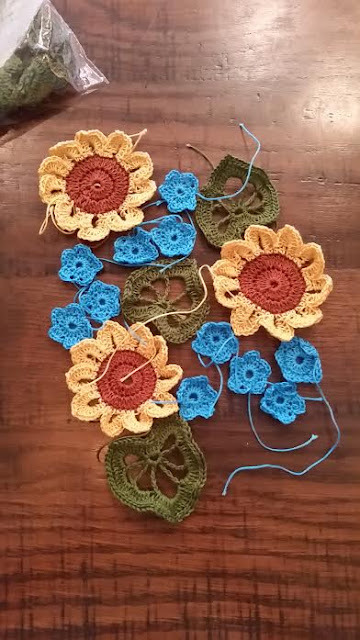 When you get to the last one you will only have two stitches remaining, but add the first two in and you've got 4.
this will make 10 loops for the petals. 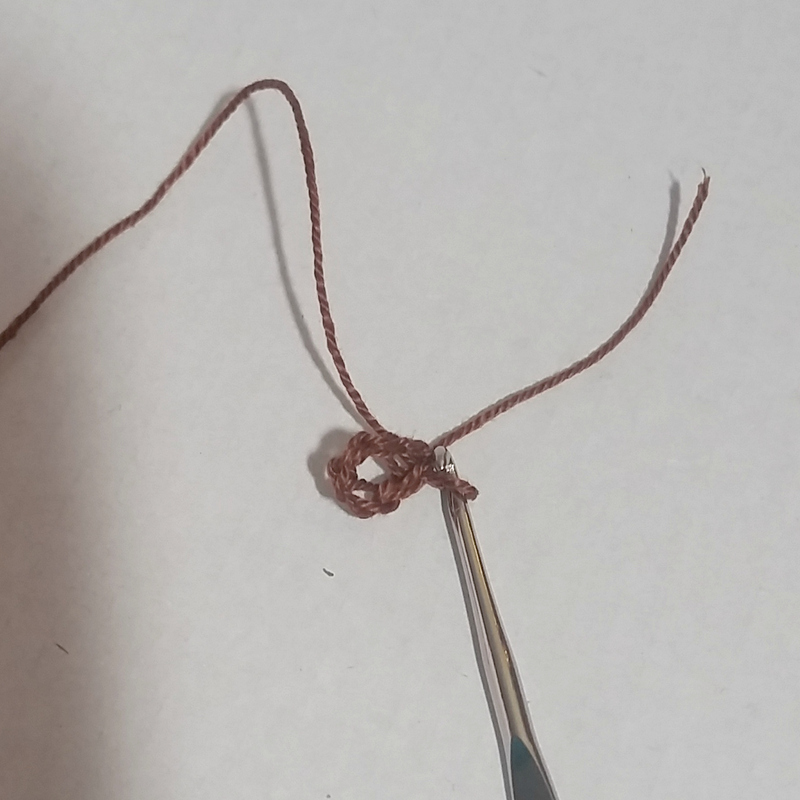 Each loop is separated by 4 stitches. 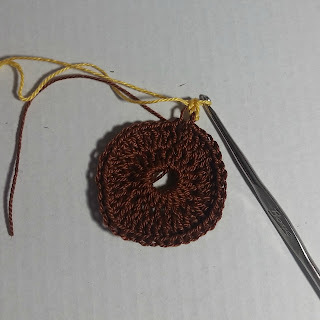 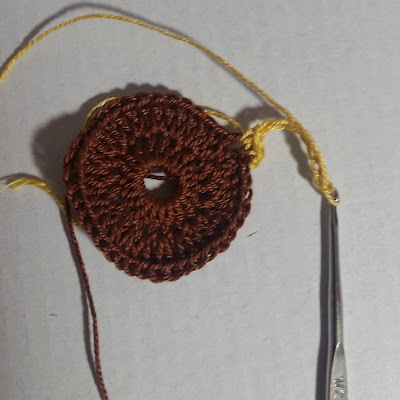 slip stitch in between 2nd and 3rd single crochet on the brown circle. 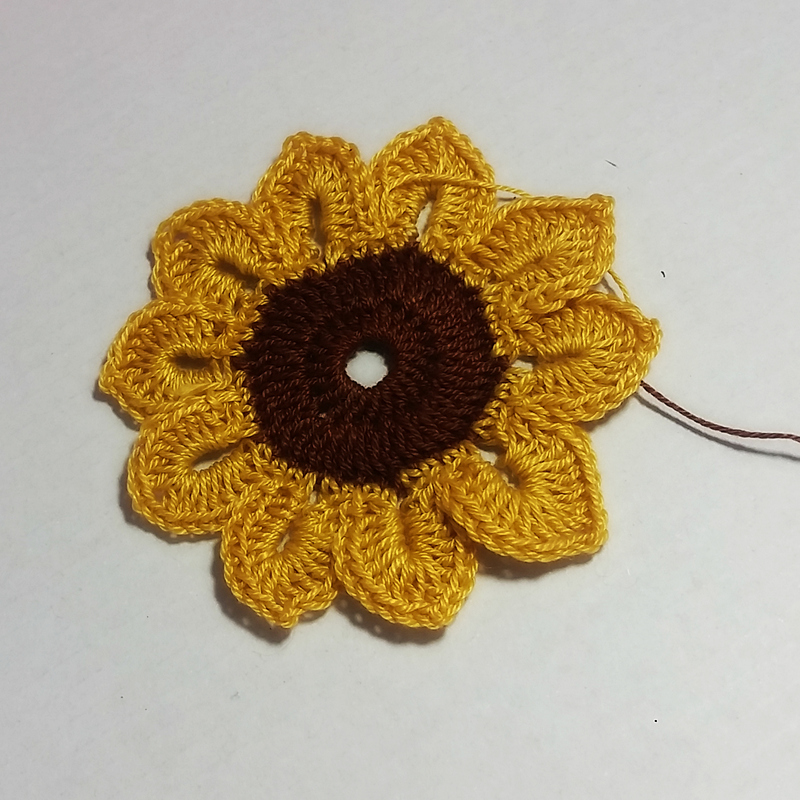 to anchor the petal. 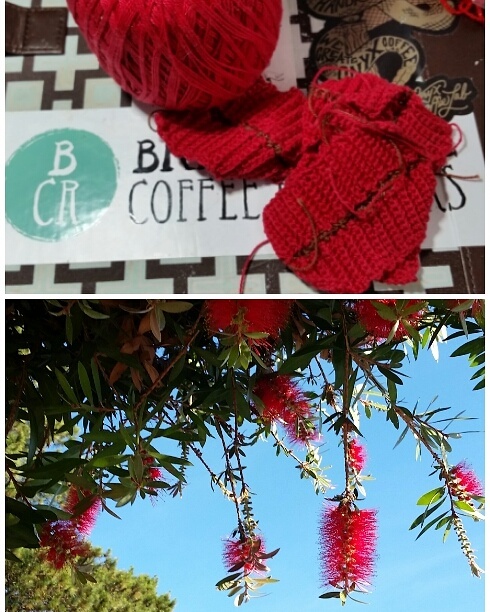 break off, weave in ends, block etc. 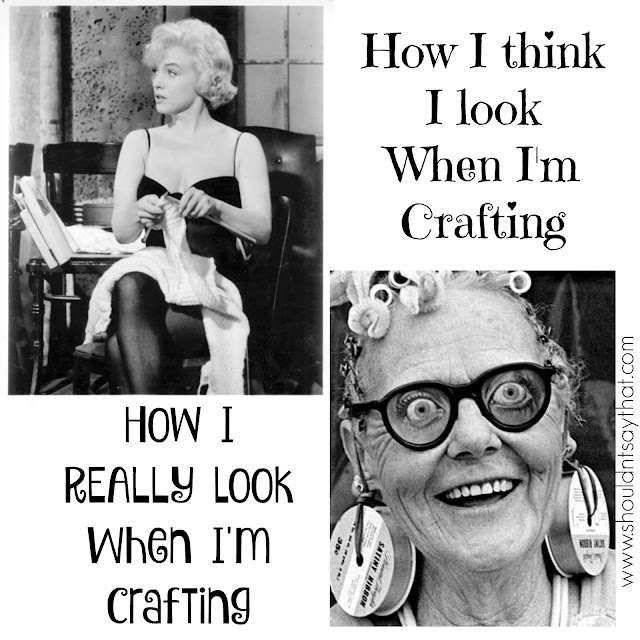 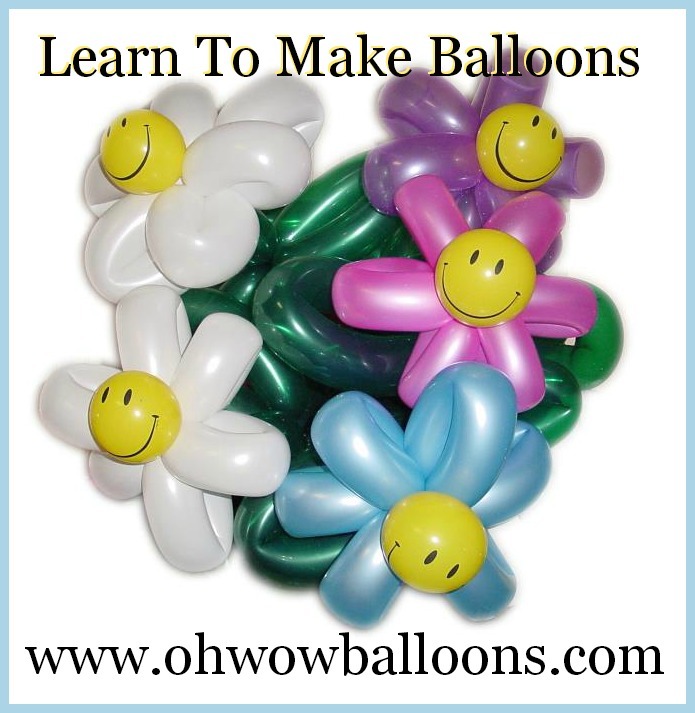 Come craft with us on February 27th from 1pm - ?? 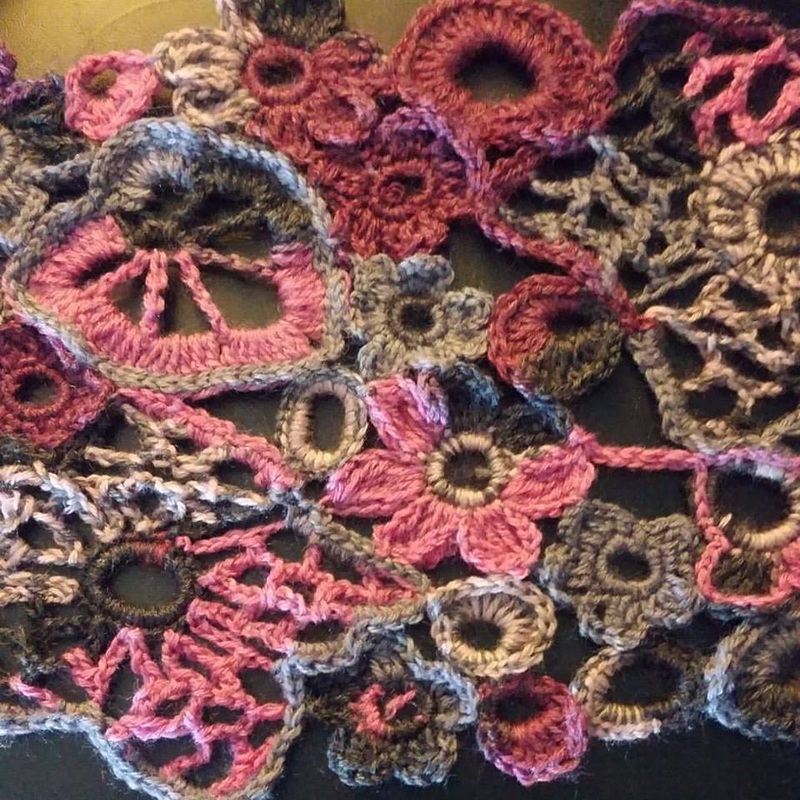 Both are ready to have the ends woven in and to be blocked. 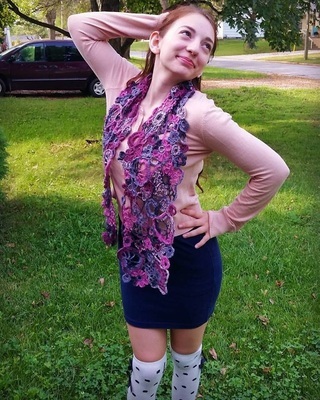 the poppy scarf took close to 50 hours and has 227 pieces. the sunflower scarf has 66 pieces and 29 hours invested in it. 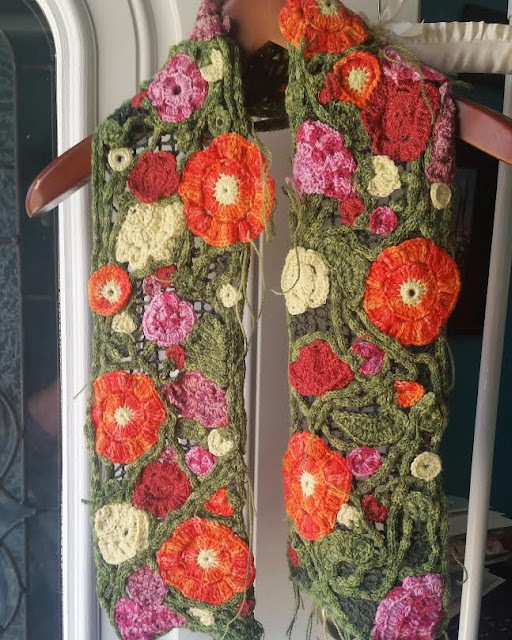 This piece is already sold, but I really liked it so I thought I would share it. 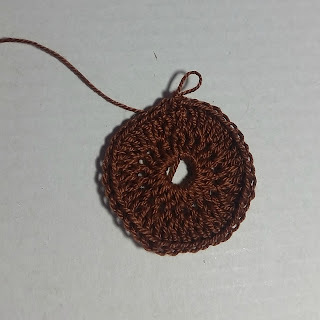 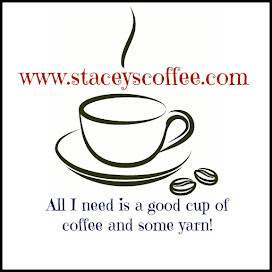 It's made from a nice bamboo/wool sock yarn that was fun to work with. 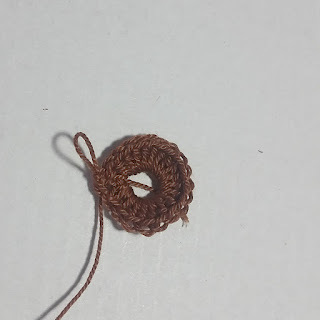 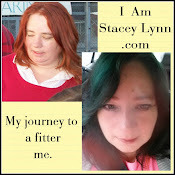 I've posted a couple of the pieces that I used to make it. These days I'm really enjoying working with tiny pieces to create larger works. 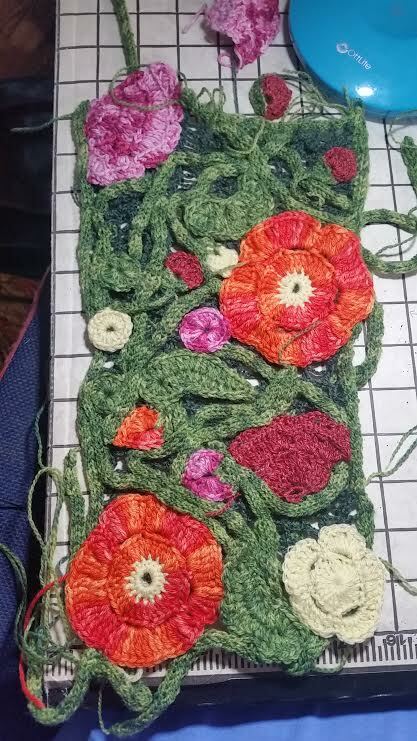 The background on the poppy scarf is coming along nicely. Nearly done making pieces for the brown scarf.